With no proper way to internally record Midi or Audio in the app...I’m a bit frustrated. I hear these luscious sounds cascading from my headphones, but they are trapped there...ephemeral utterances of my spirit fading away before they can ever be shared. The app is amazing. Obsedian is magical. Splendid work and effort on it. I just hope we get Midi recording from the internal midifx routing very very soon. Fwiw, i can already see that NS2 will allow me to do almost everything i do in AUM when creating my longer form ambient work...soon i hope we all can do this. I total agree with @echoopera sentiments, I can see NS2 becoming my go to DAW once it gets proper midi FX routing recording. @echoopera right there with you. i am fully converted to ns2 now but being able to record rozeta would make it absolutely delicious. Yes @Blip Interactive Please I’m such a hack I need all the help I can get. Recording midi would save me!!! Great work so far!! I’m in the same boat - trying to leave Auria/Xequencer but need audio tracks and AB before I can finally make the switch. I’m loving NS2 (the sequencer is fabulous) and looking forward to updates that address Audio/MIDI recording. 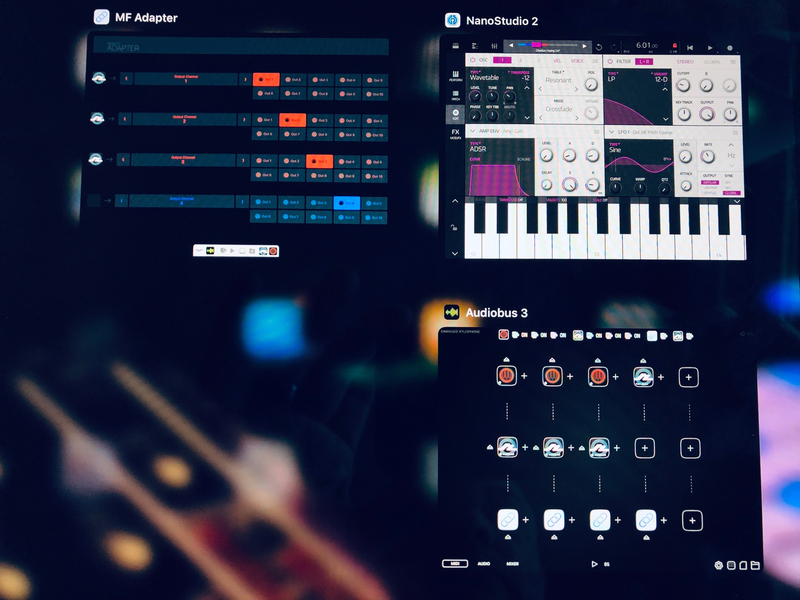 I’ve got too much $$$ invested in my non AuV3 synth apps to just abandon them. You’ll get the audio in a mixdown. I’ve had several Rozeta devices driving Slate and Obsidian. Bram Bos apps work great with NS2. FWIW spent 20 or so minutes this morning getting an AB template setup to drive NS2 and insure that i can capture midi notes. This will work for now...but i really can’t wait for internal recording to become available in the app...it will help with creative flow and happy accidents on a daily basis. 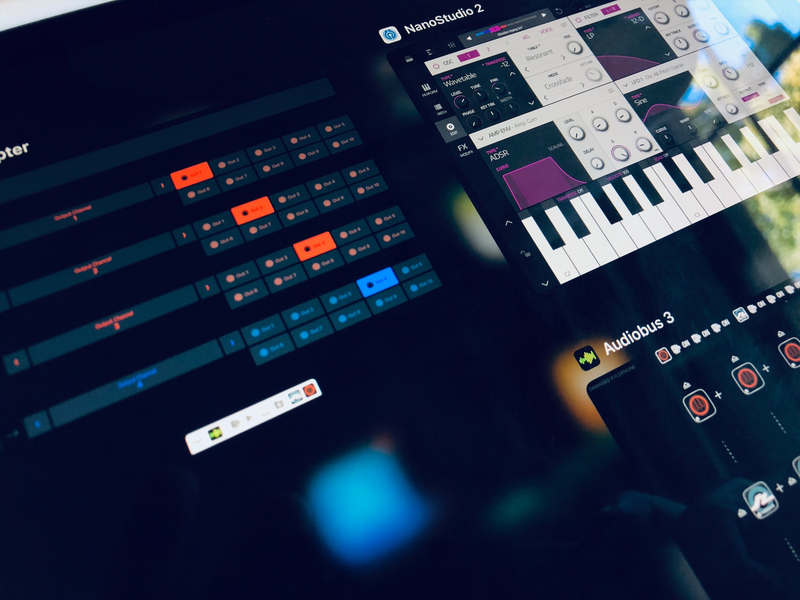 @echoopera Could you possibly post your AudioBus preset? Very generous. Probably a bit out of my league, but appreciate your willingness to invite us into the Lab.